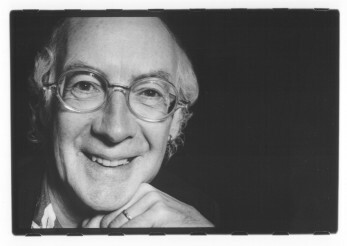 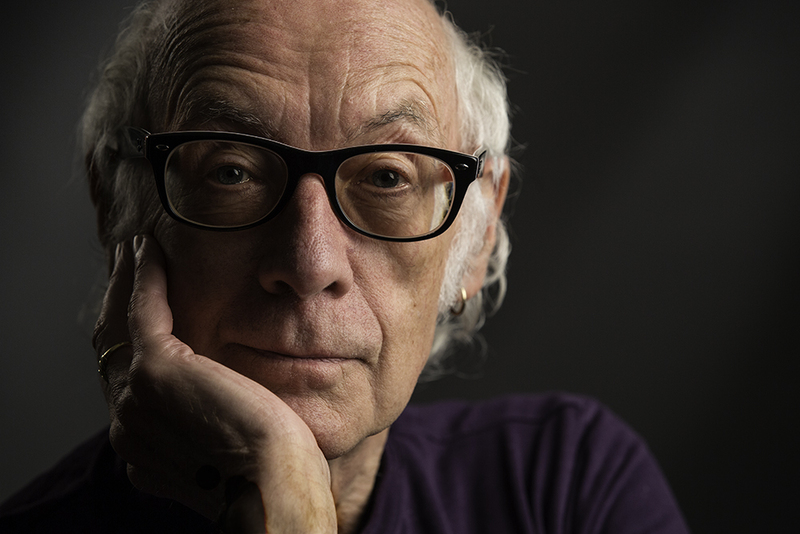 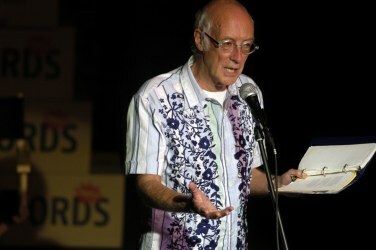 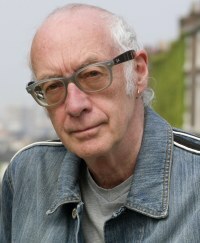 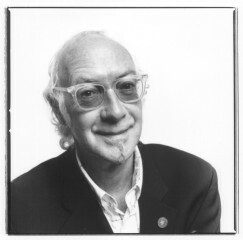 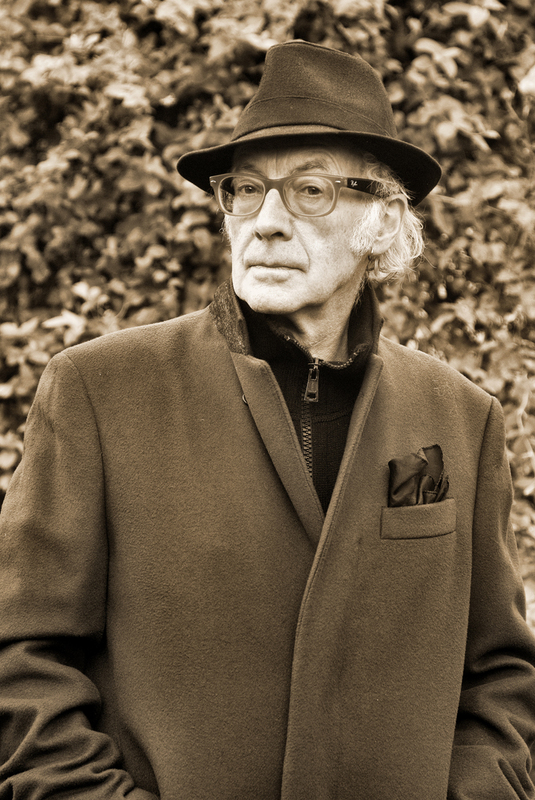 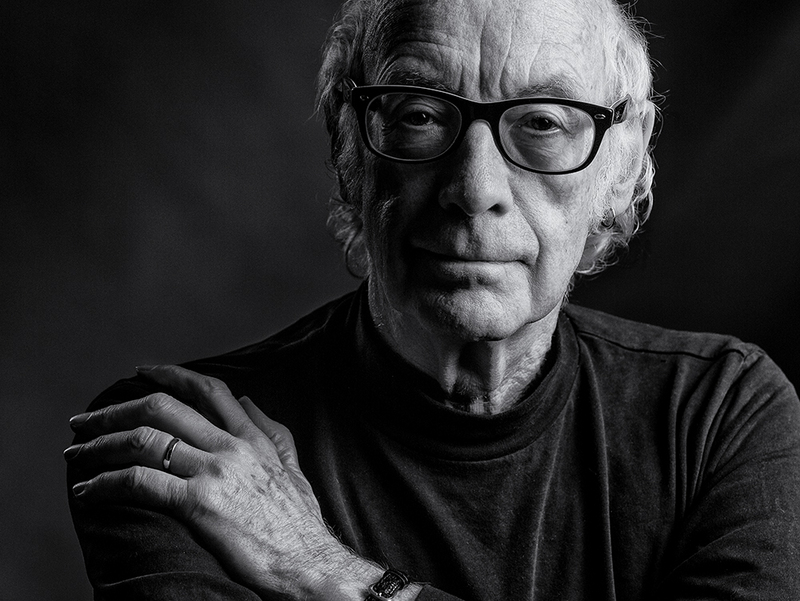 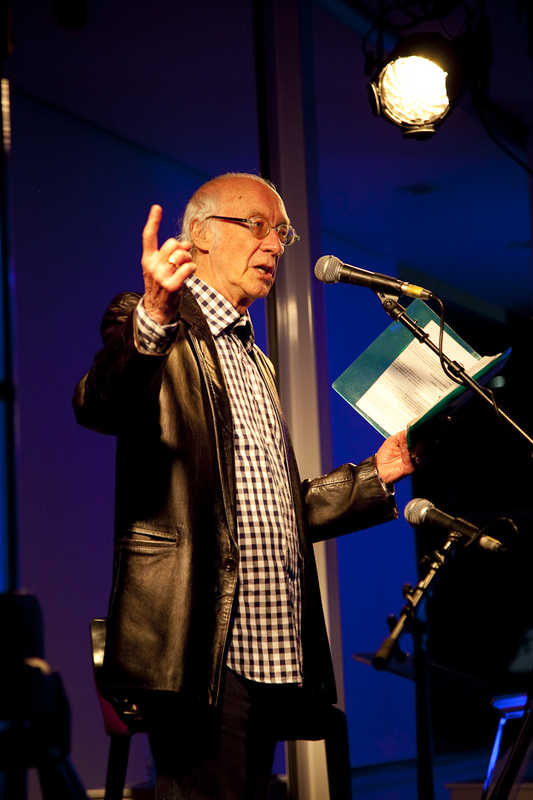 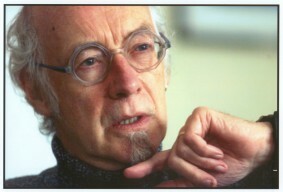 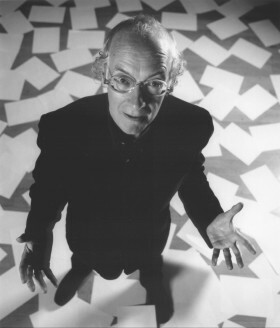 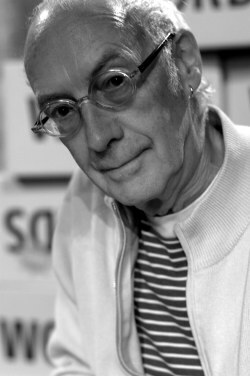 Welcome to Roger McGough's picture gallery. 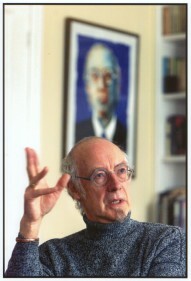 Click on a thumbnail for an enlargement. 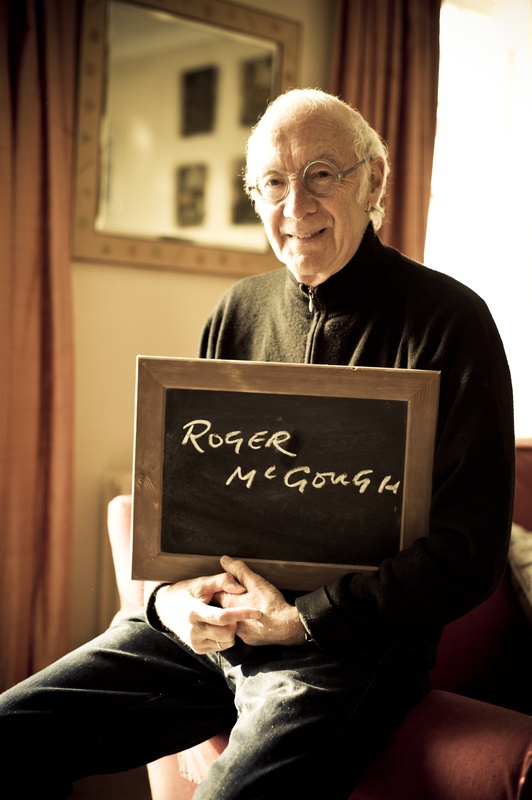 Pictures are cleared for use in venue publicity and press coverage - please credit the photographer. The enlargement opens in a new browser window and can be saved. please credit: © Norman McBeath.